Leading Manufacturer of fire extinguishers and electrical rubber mats from Secunderabad. 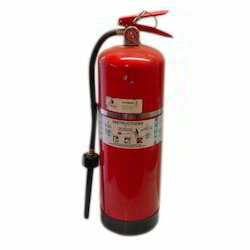 To meet the precise demands of clients, we offer a wide range of Fire Extinguishers. Our products are made from top quality components which are procured from reliable vendors of the industry. Manufactured as per international industrial standards and using best available technologies, these devices ensure effective performance and longer service life. 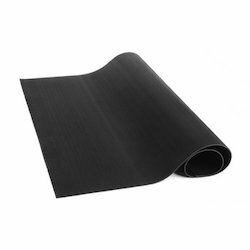 We hold expertise in offering a wide range of Electrical Rubber Mats. These are available with us in various range, designs, dimensions and technical specifications following the exact demands and specifications of clients. Our products are manufactured from top quality components and using advance technologies. These are available in various specifications and range.